Our sheep panels have been designed to suit any size sheep yard. 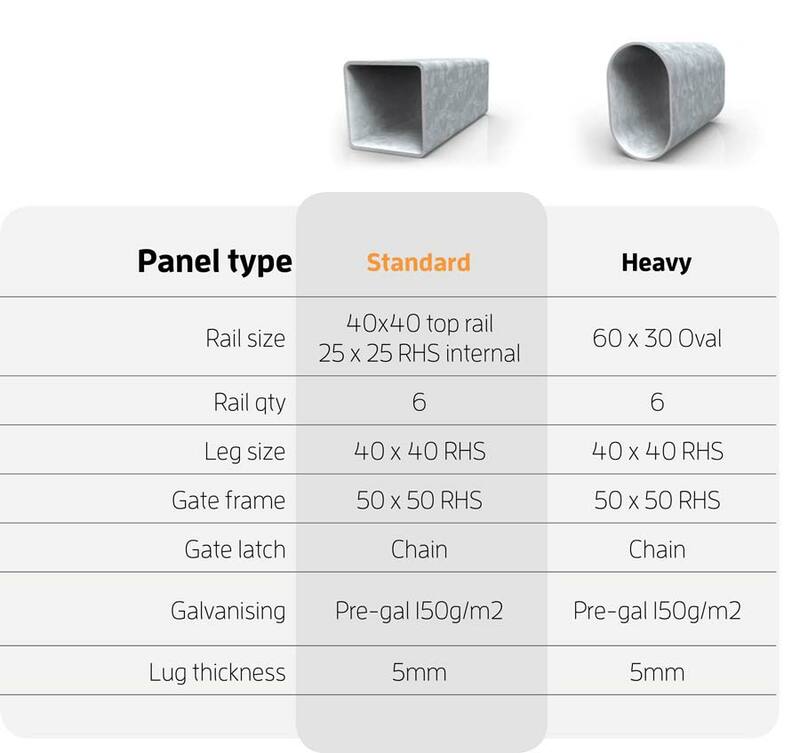 Ranging from our standard panel to our heavy duty panel, we cover a range of different working conditions to suit any requirement you may have. 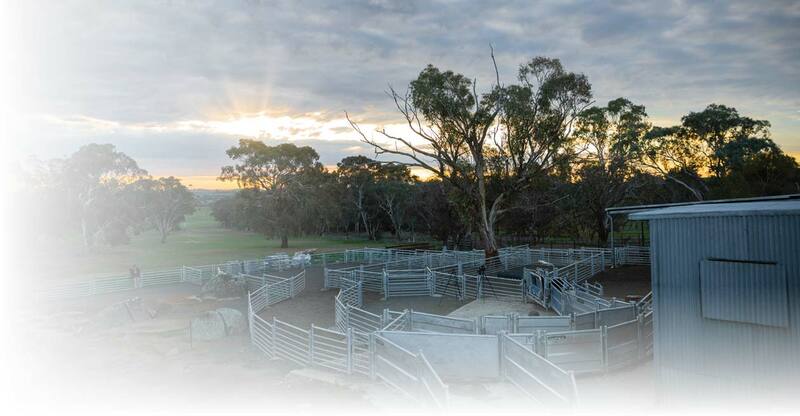 We also are proud to offer permanent sheep yards which are incredibly strong and built to last a lifetime with outstanding features! 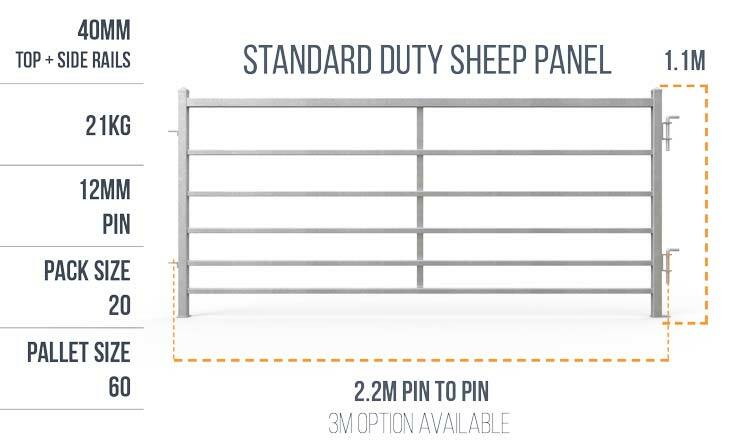 Our standard duty sheep panel is designed to be an allrounder. It strikes the perfect balance of strength and cost. Also available in 3m lengths. 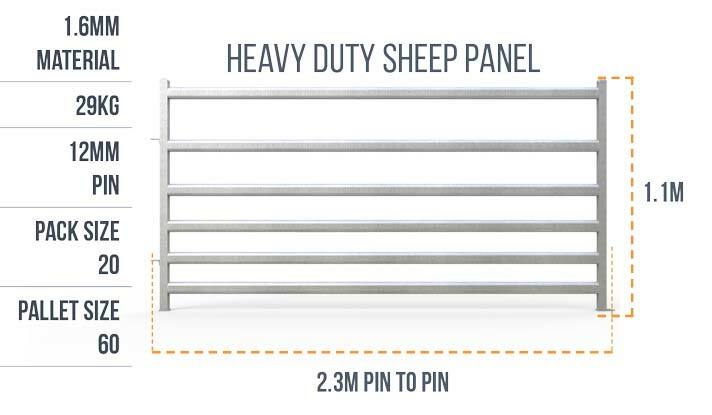 Our heavy duty sheep panel is best suited to larger operations and yards that will get a lot of use. 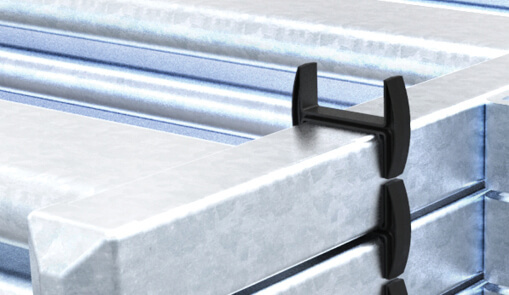 They are heavy duty with an excellent quality oval rail for more strength, less bruising and better flow. 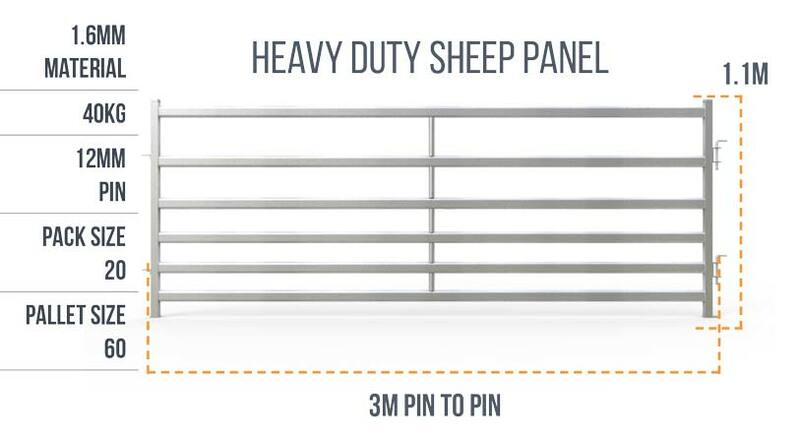 Our heavy duty 3m sheep panel is best suited to larger operations and yards that will get a lot of use. 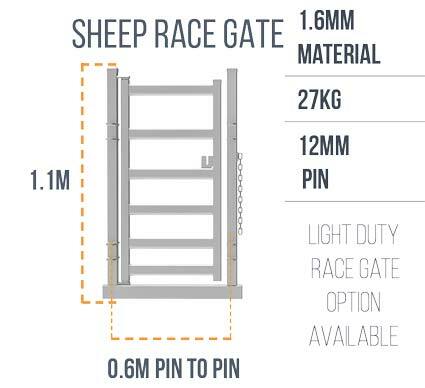 Our sheep race gate in frames are perfect for any race setup and are extremely strong weighing in at 27kg’s. 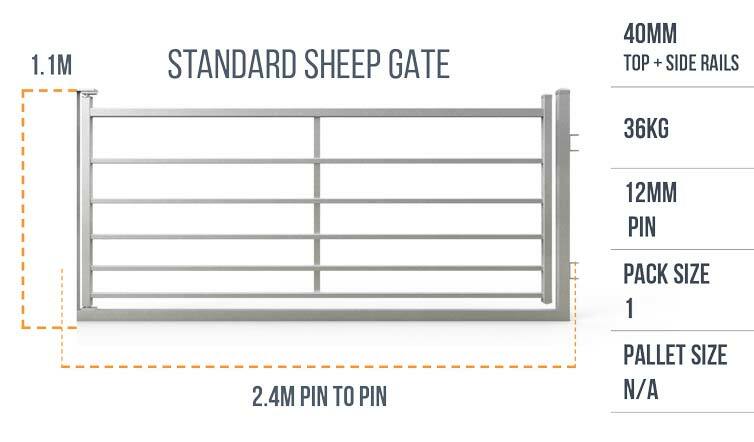 Our standard duty sheep gate is designed to be an allrounder. It strikes the perfect balance of strength and cost. 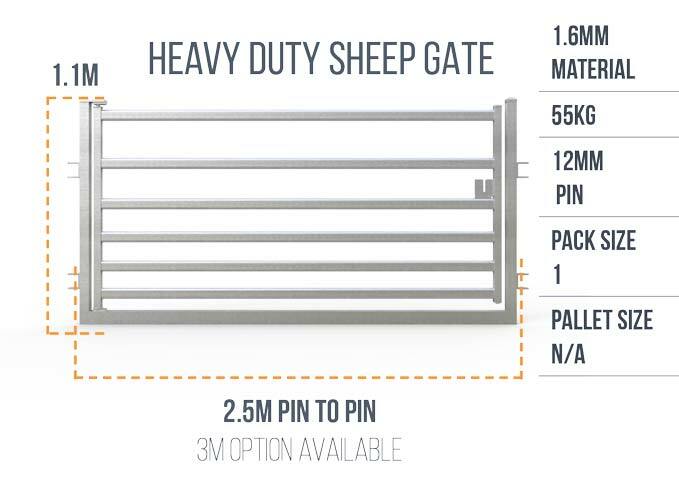 Our heavy duty sheep gate is best suited to larger operations and yards that will get a lot of use. They are heavy duty with an excellent quality oval rail for more strength, less bruising and better flow. Improve your sheep flow and stop sheep walking backwards with our sheep v race complete with anti-backing bars and a 3 way draft module. Fits and works perfectly with a Clipex bugle package.